January fab bag theme is Beauty Blowout. The bag was brown with embossed checks and the quality of the bag good. 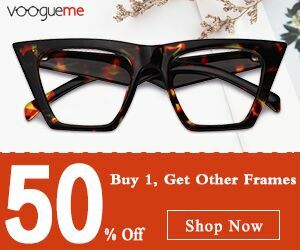 I have received six products this month, and lets have a look at them. I am a big fan of Sugar makeup products, I have previously used shade- Holly Golightly from Sugar matte as hell range of lip crayons, and I loved it. Viola is a beautiful mauve shade, it is creamy in texture and spreads on smoothly. It does not bleed or accentuate the lines of the lip. 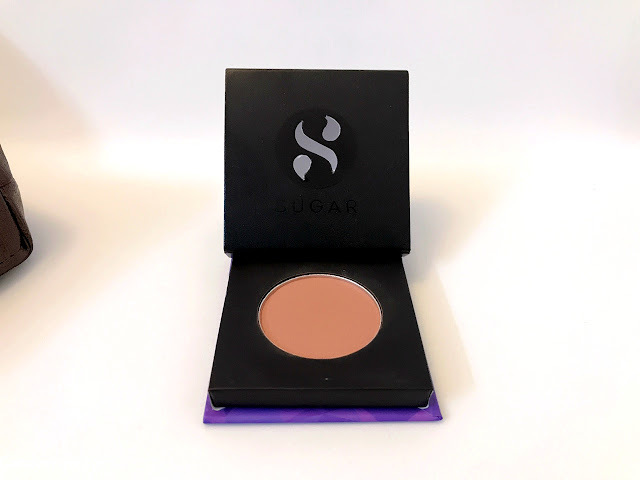 Sugar has launched a contour kit which has six beautiful shades, and one among it is woody wounder, it is a lovely bronze shade with good pigmentation. 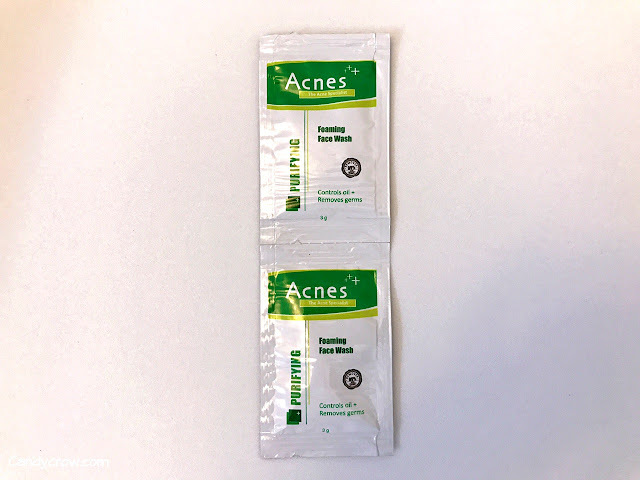 This the product that I have chosen for this month. It spreads on smoothly and has a minimal fall off, it will suit women with dusky to medium skin tone. 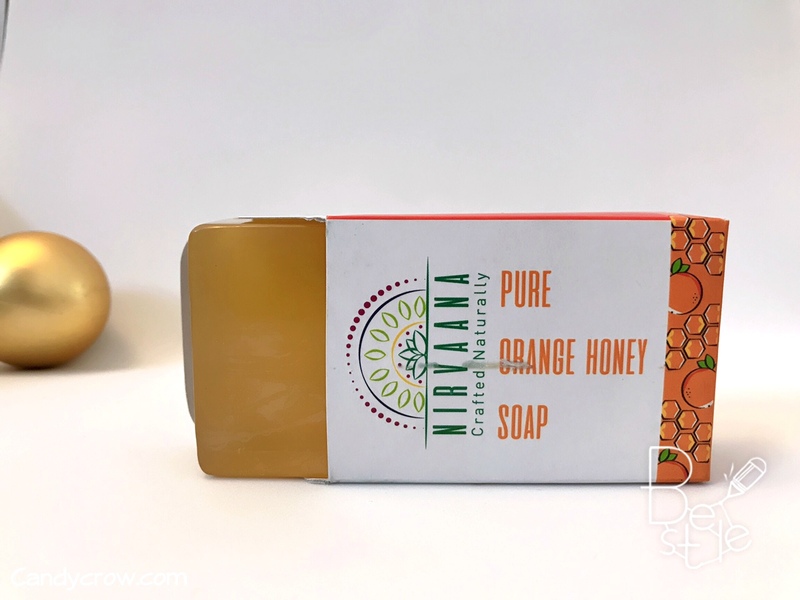 Nirvaana handmade soap is made with a few natural ingredients. The soap is transparent with mild orange tint. The fragrance of the soap reminds me of orange candy, it lathers well even in hard waters and leaves the skin soft without stripping off the moisture. 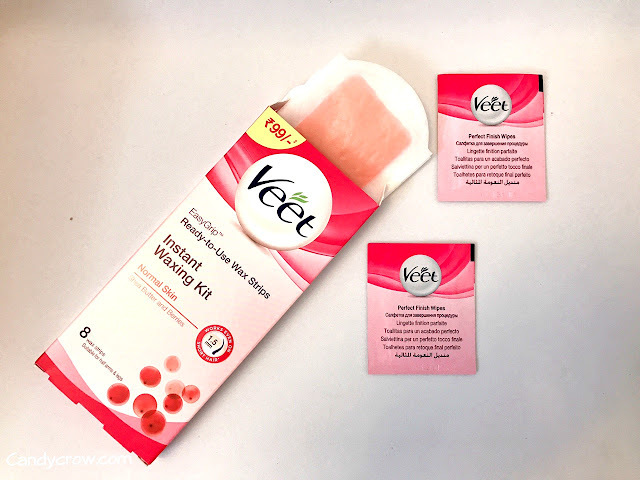 Veet wax strips come in handy when you don't have time for a parlor visit. To get the best out of this wax strip make sure that your part that you are about to wax is clean and free from oiliness. 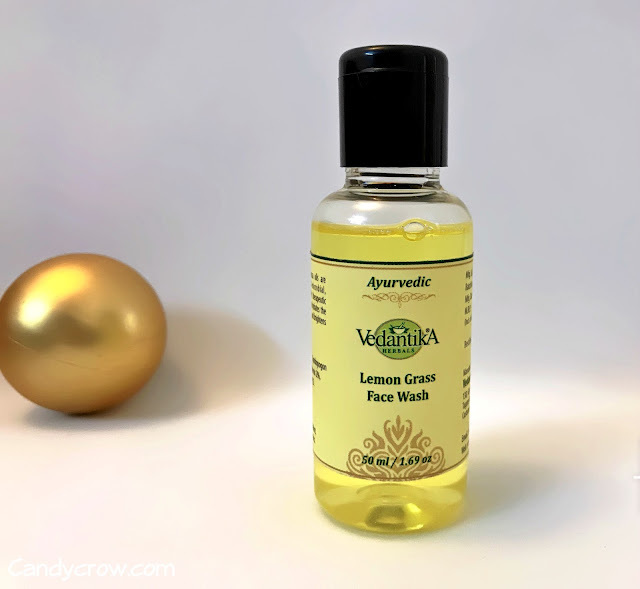 This face wash has lemongrass, palmarosa and aloe vera extracts. The face wash is yellow and has a mild lemongrass fragrance. Acnes face wash has been designed for oily and acne-prone skin to control sebum production and remove acne-causing germs. 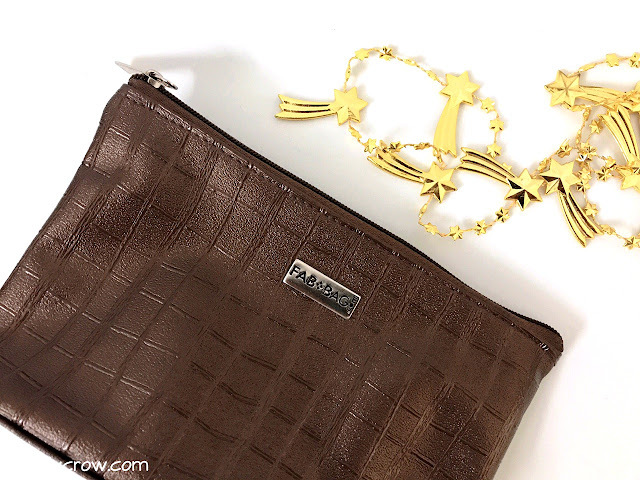 January Fab Bag has six products and among that five are of full size. 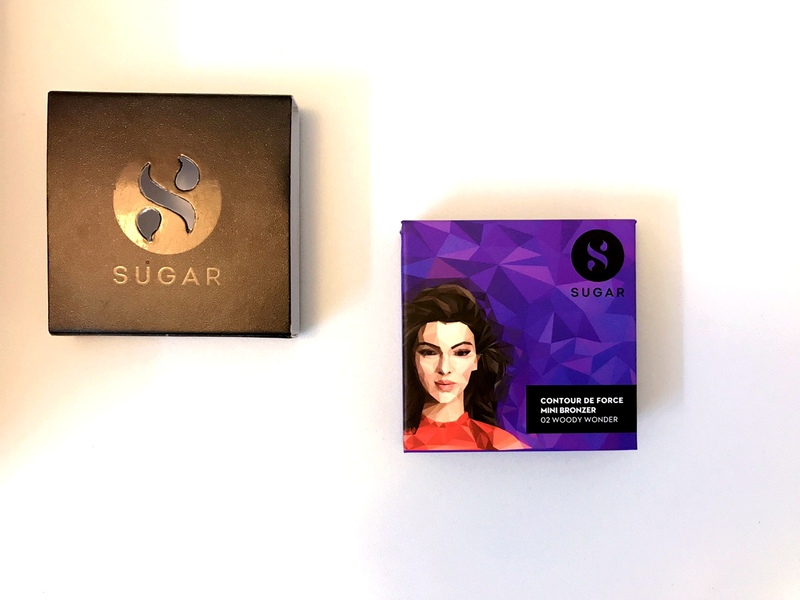 According to me the star products of this month bag are Sugar matte as hell lip crayon and Bronzer. I have paid Rs.416 (12-month subscription) for this fab bag and got products worth Rs.1400. If you like SUGAR products I highly recommend you to buy January Fab Bag.